In partnership with JPL Education Offices, the Columbia Memorial Space Center offers free workshops for teachers and informal educators! Workshops prepare participants to lead interactive lessons like designing a mission to Mars or using real NASA data to measure climate trends. 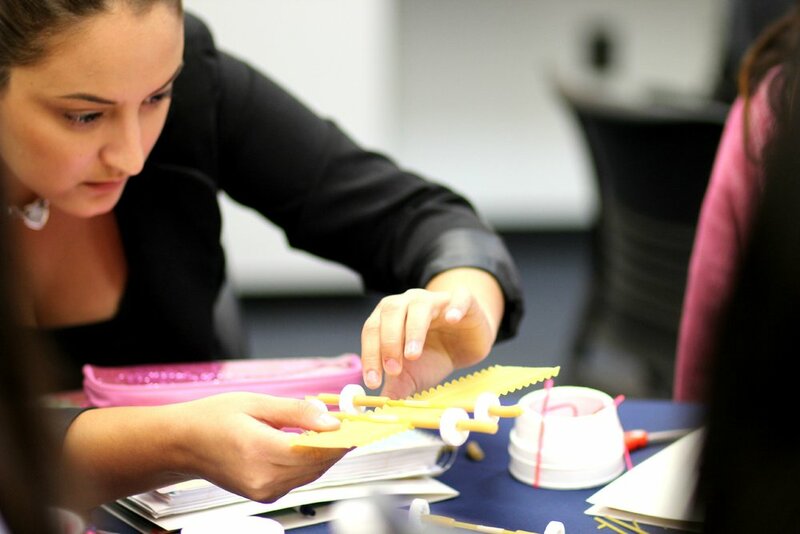 Bring the wonder of science, technology, engineering, and math to your students by joining us for the next educator workshop. Pre-registration is required. A Certificate of Completion will be provided. Workshops are facilitated by JPL EPD Specialist, Brandon Rodriguez. View our Teacher Workshop Flyer. Lesson plans on subjects like robotics, rocketry, and flight coming soon! Journey to the Space Center on your next classroom field trip! Visit the JPL Education page for even MORE resources!